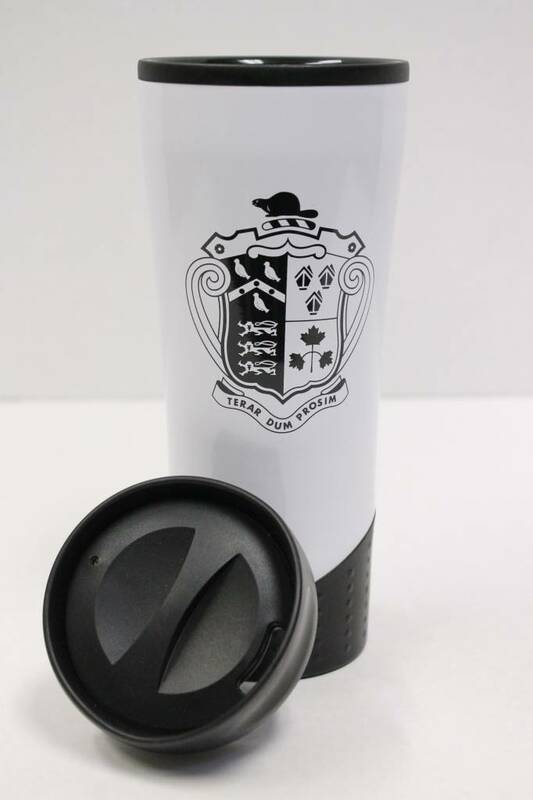 This is a travel tumbler for either hot or cold beverages. It is double walled with push on swivel lid. It holds 18 ounces / 532 ml.